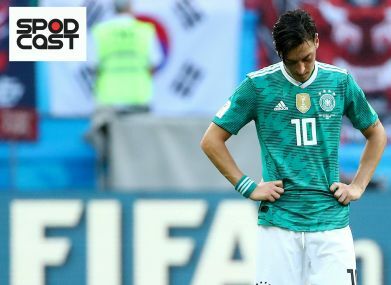 A miracle at the German GP, an Italian winning The Open and Indian boy wonder Lakshya Sen's triumph in Junior Asian Championship — we discuss all this and more on Spodcast, Firspost's daily sports podcast. 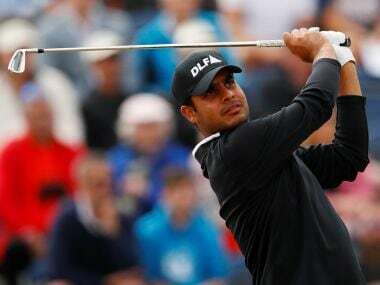 Members of the Asian Tour may not have set the Open Championship on fire with their performances, but there is no doubt that the world is slowly sitting up and taking note of them. 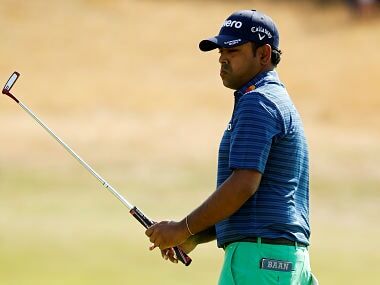 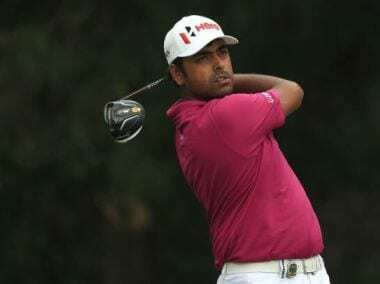 Anirban Lahiri carded a 5-over 76 on the opening day, leaving him with a mountain to climb in his bid for a weekend appearance at the 147th Open Championship. 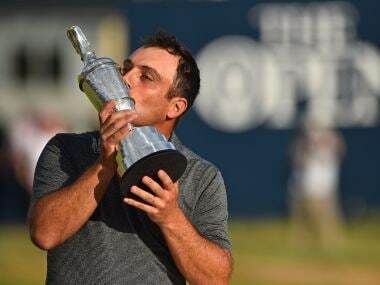 The Open Championship, the oldest golf championship in the world, always seems to favour experience. 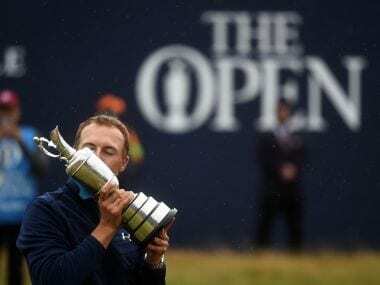 By all accounts, this one at Carnoustie, beginning Thursday, should be no different. 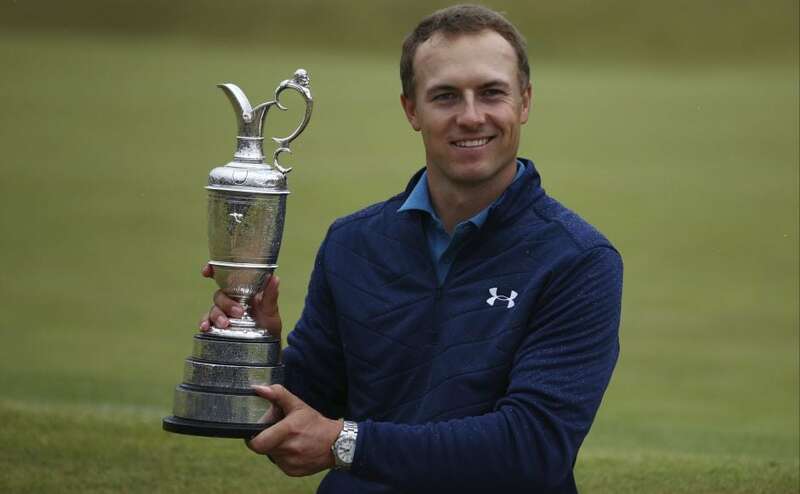 Jordan Spieth survived a roller-coaster final round at the British Open to claim his third major title. 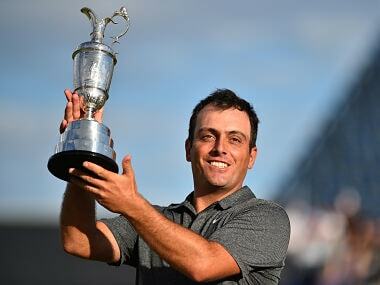 Take a look at some of the best moments from Sunday. 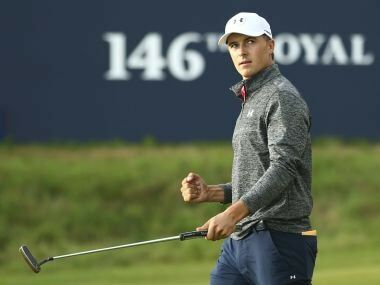 A final round full of drama, a tale of mental fortitude and Jordan Spieth's transition from ice cold to red hot headlined the 146th Open at Royal Birkdale.